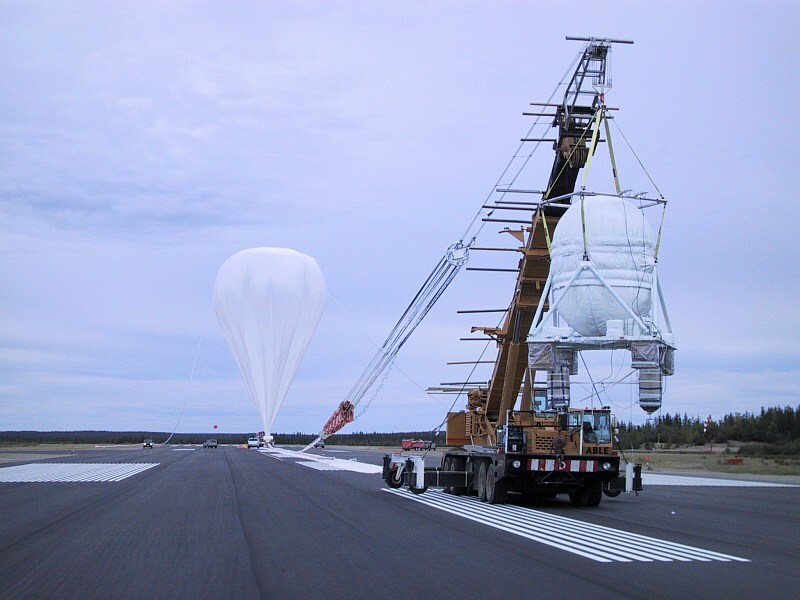 The balloon was launched using the dynamic method with the help of a crane acting as launch vehicle on September 1st 2000. 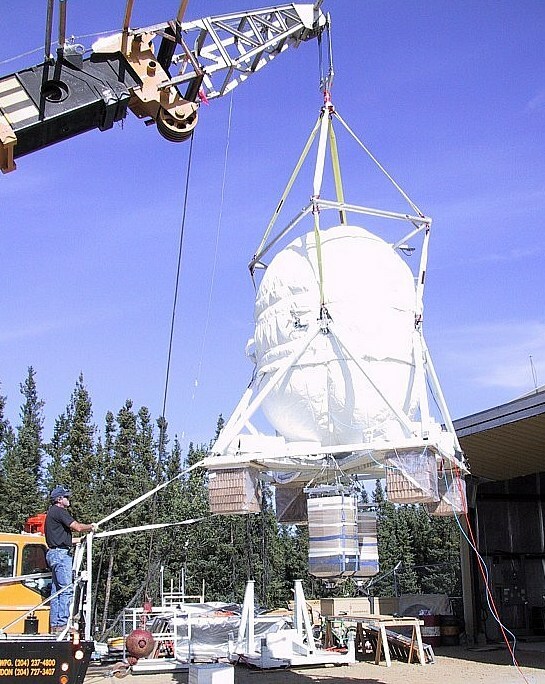 While ascending, when the balloon broke the landmark of 10 km of altitude, the top part of the Kevlar pressure vessel of the instrument ruptured and the sudden pressure drop inside the gondola caused severe damage to the detector systems marking the end of the scientific part of the mission. 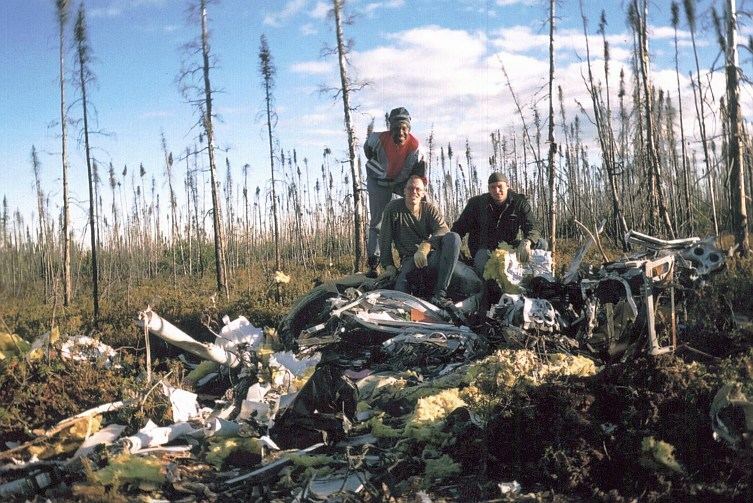 After a while when was decided to terminate the balloon, an accident occured causing the total destruction of the payload whose remains were recovered near South Indian Lake, Alberta, Canada. acquisition and trigger electronics was incorporated to reduce the power consumption allowing to use similar battery packs as for the 1998 flight. Elimination of the heavy CAMAC electronic and other structural modifications also reduced payload weight thus increasing ballast margins. On regard the instrument itself, silica-aerogel radiators with an optical index of 1.043 were used to allow measurements of isotopes to energies of 3 GeV/nucleon. 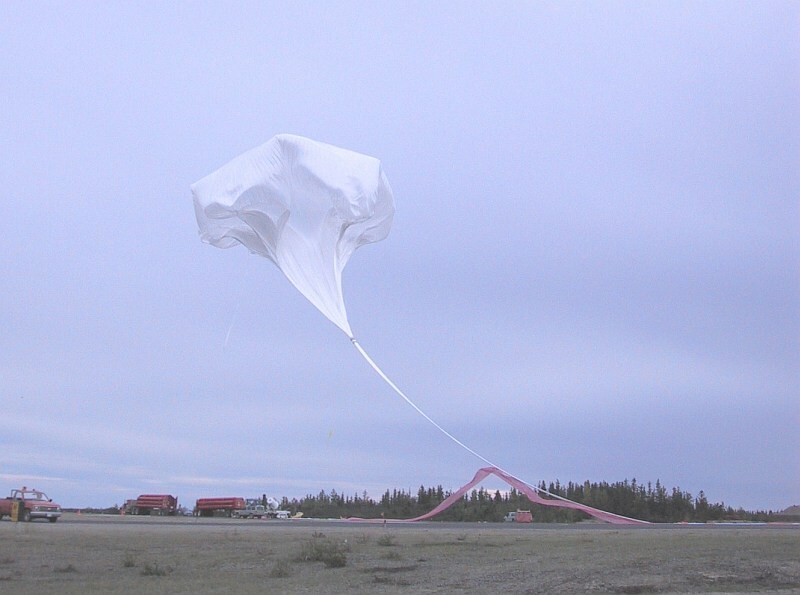 Sadly early in the climbing phase of the balloon flight the pressurized gondola failed and the sudden pressure loss damaged severely the detectors, forcing to abort the mission. 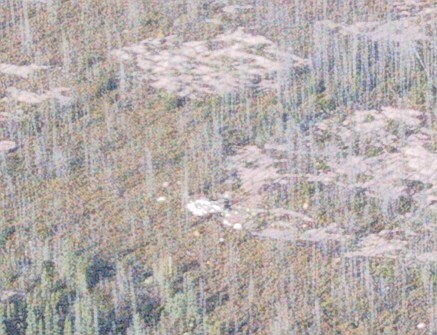 Later a failure during termination led to the total destruction of the payload in the ground impact.